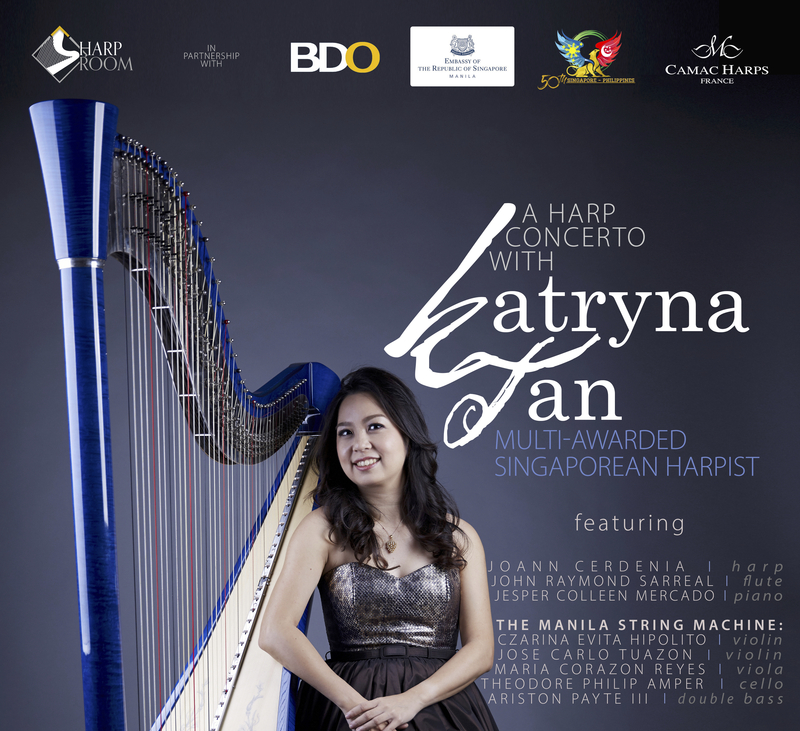 Speaking of the Harpfest Singapore – not a million miles away, our partners in the Philippines will host Katryna Tan, for an additional performance of Eric Watson’s new harp concerto, “Winged Messengers”. 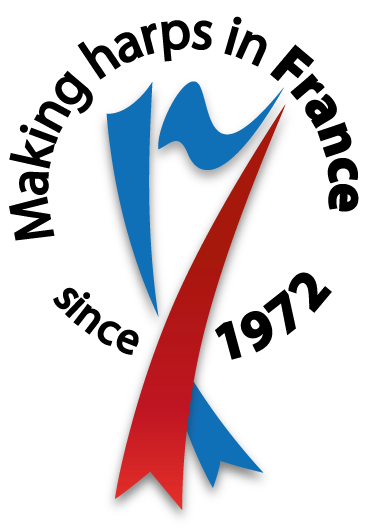 This will take place on June 2nd at 6PM, at the Francisco Santiago Hall in Makati. 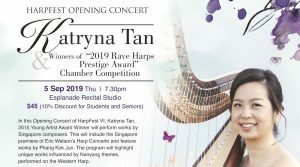 Katryna will also perform solos, duos with Jo-Ann Cerdenia, and the event will also feature music with flute, piano and the Manila String Machine. The idea is to show off the harp in many facets and in an accessible way, boosting the awareness of the instrument in the Philippines. Hans and Jo-Ann Cerdenia both distribute our harps, and run a teaching and performance studio – Harproom, a centre for all your harp study and equipment needs. 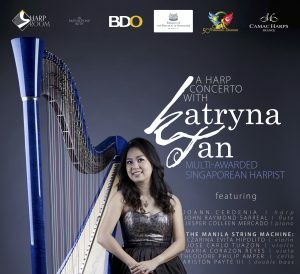 Harproom’s website also features a nice blog about how the project with Katryna began: Hans and Jo-Ann visited Singapore to attend Isabelle Moretti’s concert and masterclasses for Rave Harps, in October 2018.